Designer Snuggies are available in three great styles (Camel, Leopard and Zebra). See the boxes below for the three available styles. 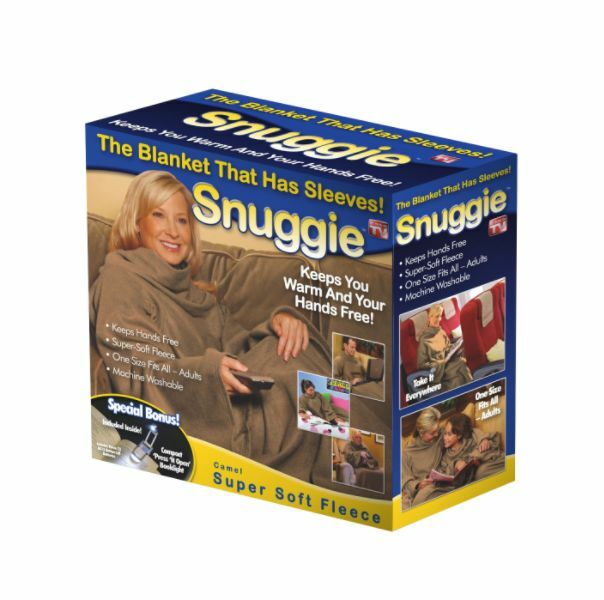 Click on the Designer Snuggie links below to get additional details and a picture of each of the Designer Snuggies.